Watching a quick vid on YouTube feels like having a little break. It’s an easy and enjoyable distraction and takes approximately 0% effort to get engaged (unless you count clicking as a strenuous activity). But did you know that, aside from being a tea break treat, YouTube is also the second biggest search engine, with 6bn hours of video watched every month? If you’re a business with a message to spread, a product to share or a service to tout, you need to utilise this platform. It’s a theme James has been speaking about recently and we’re evangelical about it. But we would be. 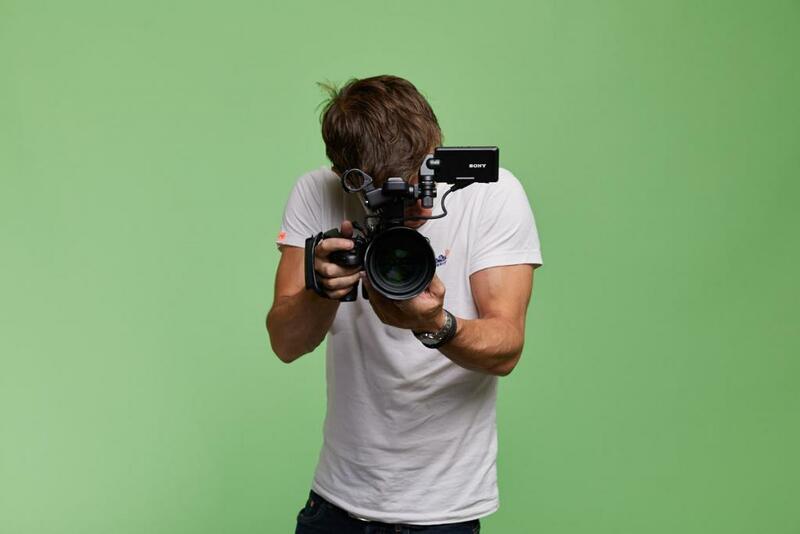 We’re a digital agency with a difference: we enjoy the exclusive talents of Ryan, our in-house videographer and we offer searchable, compelling video content as part of our clients’ digital strategy. 60% of consumers would rather watch a video than read text, and 80% are more likely to buy a product after seeing a video. Above All make modular buildings with inspired construction. They’re working to shift the perception of engineering, which is a lot to convey quickly, cue the vid, making it easier for everyone involved. 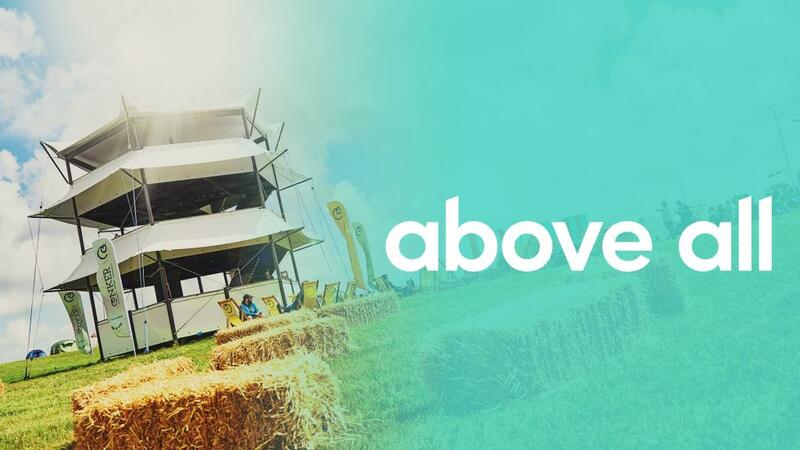 This particular video shows the collaboration between Above All and Jimmy’s Iced Coffee and how these revolutionary methods and materials make a difference. For a complete guide to video marketing, download our Video Marketing white paper here.